Danali Real Estate - a Boutique Real Estate firm providing top-notch concierge services in Little Rock and Central Arkansas communities. The Perfect Lifestyle - Little Rock and Central Arkansas provide a wonderful place for growing families and retirees. 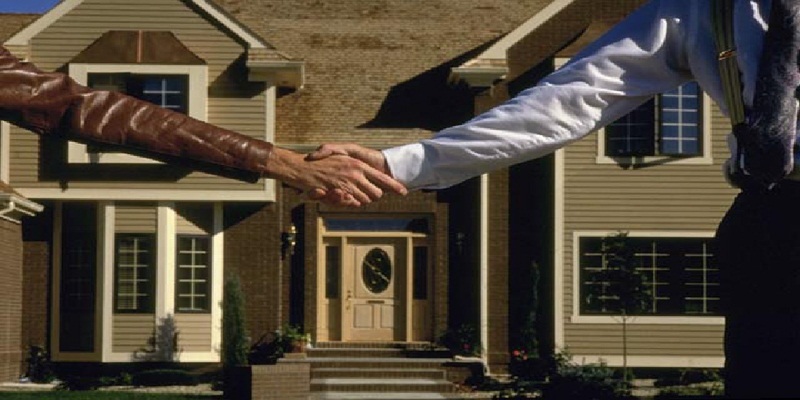 Your Real Estate Partner - Danali Arkansas Real Estate represents Buyers and Sellers with dedication and professionalism. Find Your Perfect Home - Let our Perfect Home Finder find your perfect match using your customized search criteria.